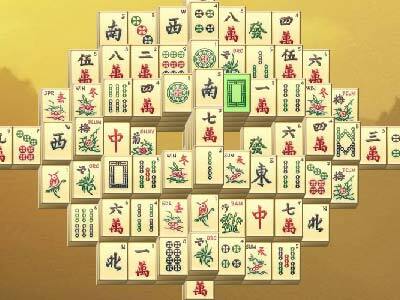 Great Mahjong Game to play free online. Eliminate the tiles from this Mahjongg towers solitaire game. Great Mahjong Game is a level after level challenge.